White Roses are given to celebrate new beginnings, but also as sentiment of respect. Send this Amazing White Roses Bouquet to your loveones. 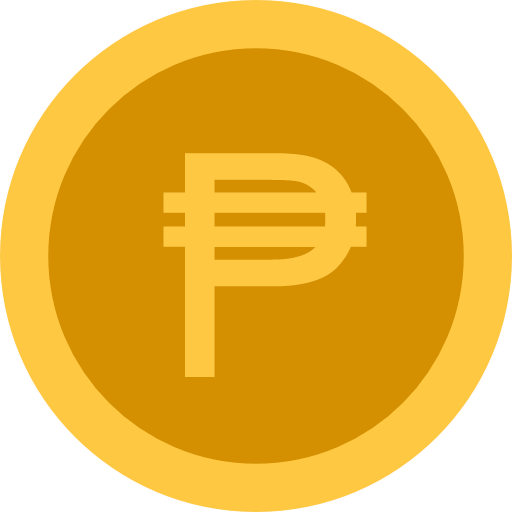 Online Affordable Flower Shop to Anzani, House of Lechon, Cebu City National Science High School, CIE British School - Cebu, Cebu Institute of Technology - University, Cebu Institute of Medicine, Ayala Mall Cebu, SM City, St Francis Memorial Homes, Cosmopolitan Funeral Homes, Inc Cebu City Cebu in the Philippines.